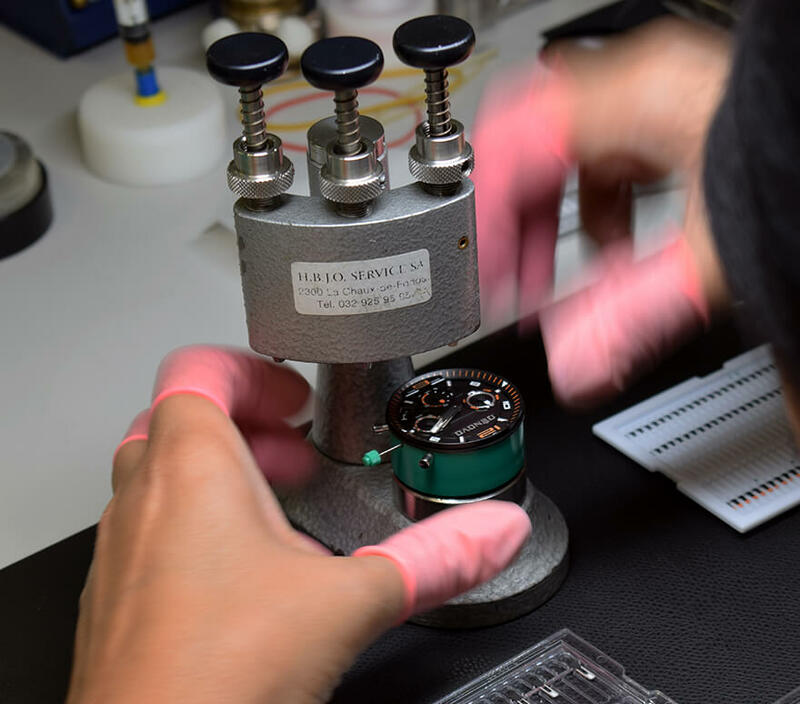 All DeNovo watches are assembled in Ronda Time center in Switzerland. 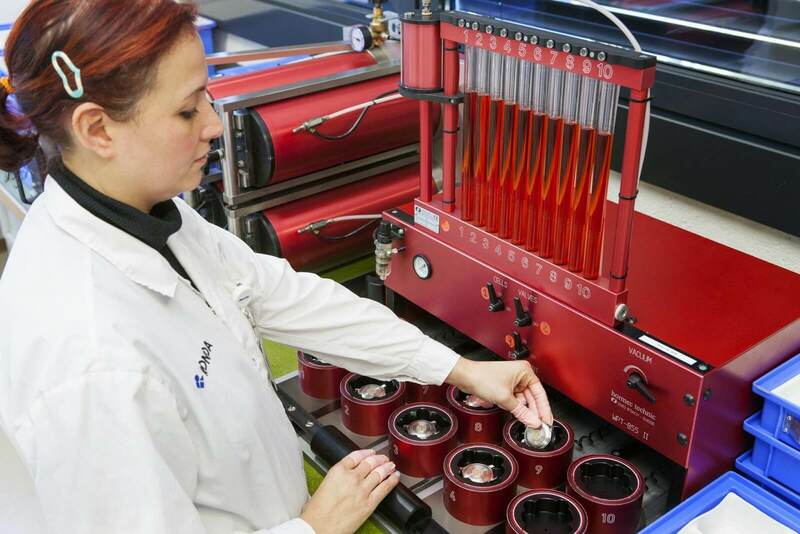 The high end facility and equipment allow us to ensure every step of the process is done to the highest standards. 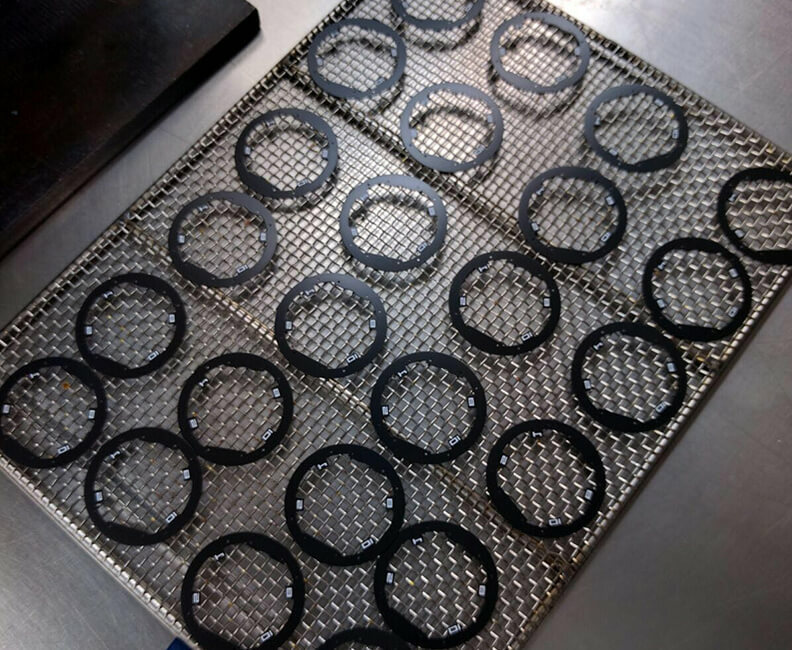 The accumulative experience and decades of knowhow allow the trained professionals to guarantee every DeNovo watch delivered to its owner is nothing but perfect! 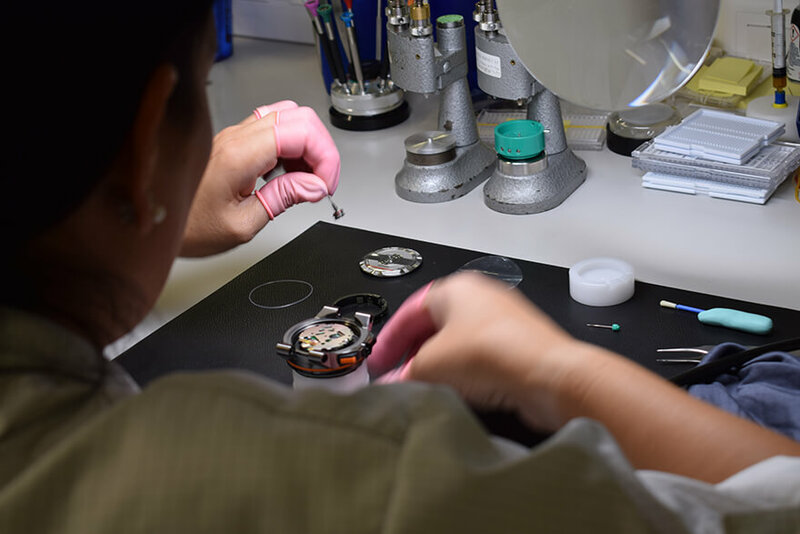 We are extremely proud at the high level of components, materials and watchmaking here at DeNovo. 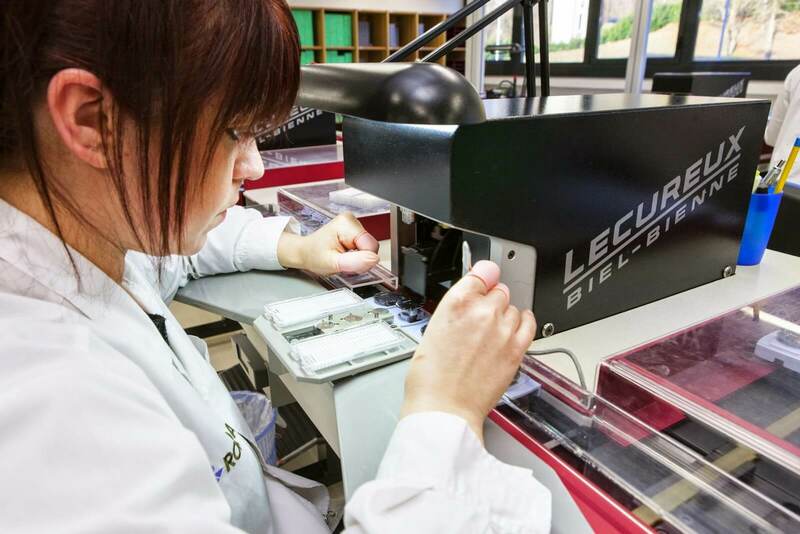 Each one of our watches is hand assembled in Switzerland, and goes through rigorous quality check. 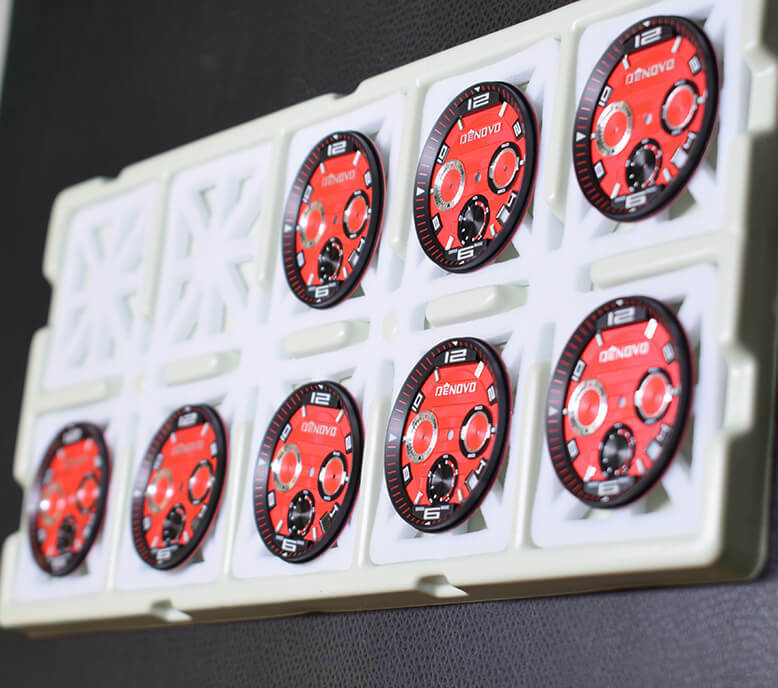 In fact, we are so proud, that we back up our watches with 2 years warranty. 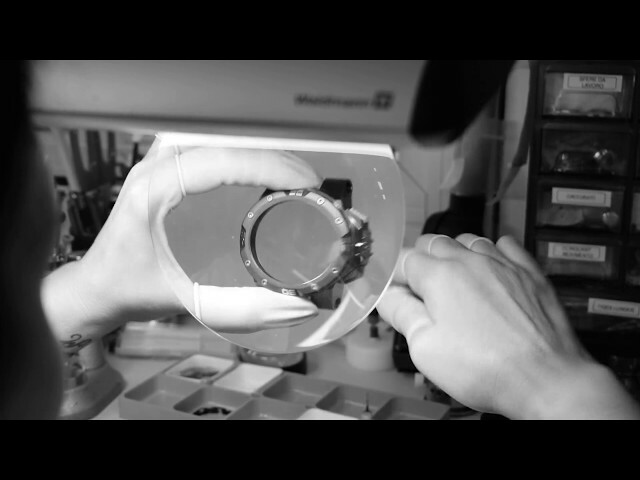 But that is not all – if you register your watch here at DeNovoSwiss.com after purchase, we will give you EXTRA 2 years warranty, for a total of 4 years! That even includes the first replacement of your battery if needed. We hope you enjoy your DeNovo with a peace of mind – we got you and your DeNovo timepiece covered!